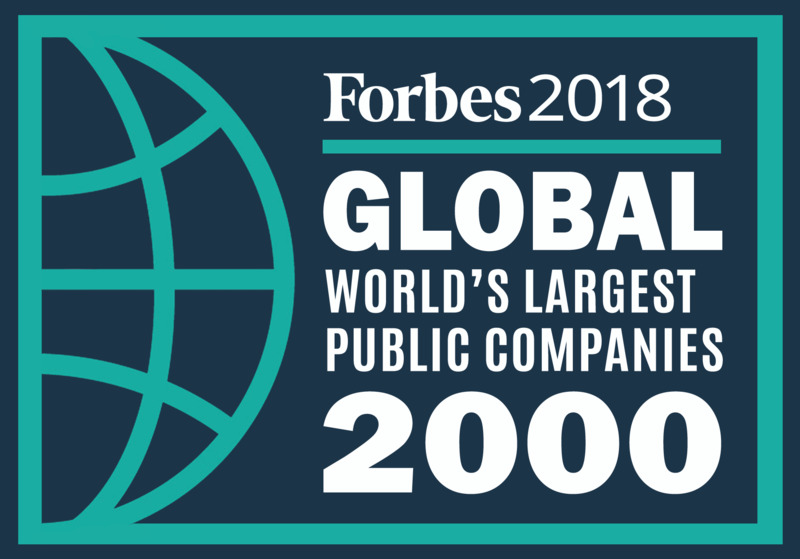 Earlier this year, Old Dominion Freight Line was announced as one of Forbes’ Global 2000 list of the World’s Best Employers, making the company the only name on the list within the trucking industry. According to Old Dominion Freight Line, the company ranked within the list’s top 500 companies across the globe, a list complied with data from over 430,000 employees recommendations across the world using analytics such as working conditions and overall company reputation. Old Dominion Freight Line reports that it was previously named a Best Employer by Forbes in 2015. Gantt also reports that customers may also note employee satisfaction at the company, given the ongoing success and praise for the company. According to sources from Old Dominion Freight Line, Forbes worked with research from Statista in order to identify the top 500 companies for the magazine’s lists based upon both regional and global polling and surveys. More information on Old Dominion Freight Line may be found at the company’s site.